BPC-R Series passenger counter for bus and coach is a Linux embedded device based on binocular stereo vision technology. It adopts ARM & DSP dual-core high speed processor and H.264 video code. There are inside 3G/4G and GPS module. New device have both mobile dvr and video people counter advantages togather in one system by one software. It supports video footage for security video surveillance, also support accurate people counting with binocular cameras. The whole cost reduce much than old solution but bring more powerful functions to help bus operators manage their fleets and passenger flow in a easy and powerful way. rush hours and 1G SLC Nandflash Memory. The old one can save 10,000PCS for 1month. Now you can save 6months or more without SD card. Old bus people counters have no enough resource to save videos for its lower chips solution. New bus passenger counter dvr can offer D1 resolution recording for 2pcs counting sensor cameras and extra 2 pcs security 800TVL CMOS cameras. You can save videos into SD cards and SSD over weeks in the video counting mobile dvr. 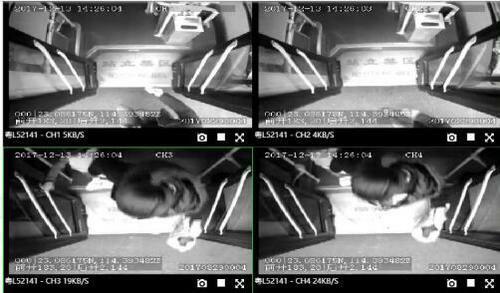 Now you can watch every frame in your office or ipad, to check whether counting accurate or not. You can also monitor the whole bus, if you use our fisheye cameras or other big angel lens cameras with our new passenger counting dvr. We recommand our fisheye analogue cameras for bus, 2pcs can cover whole bus environment everywhere. Our ICMS can regonizate bus stops by automatic people counter gps location. It will help you to track where your any bus is now, whether they stay the correct route and normal speed. 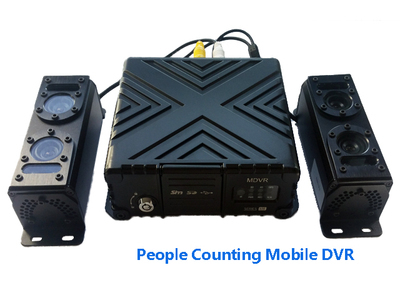 With our new footfall counting dvr, you can enjoy free license on the system. E. Bluetooth WIFI and APP setup. Forget IR remote control and Ethernet cables to setup mobile dvr like others. Now you can use mobile phone to configure them anytime. It is very easy to finish system check and correction. Broswer base system allow users to visit by iphone or ipad or pc or notebook. Anywhere and any device with internet can visit it. No installation again, easy upgrade for every users and control access. 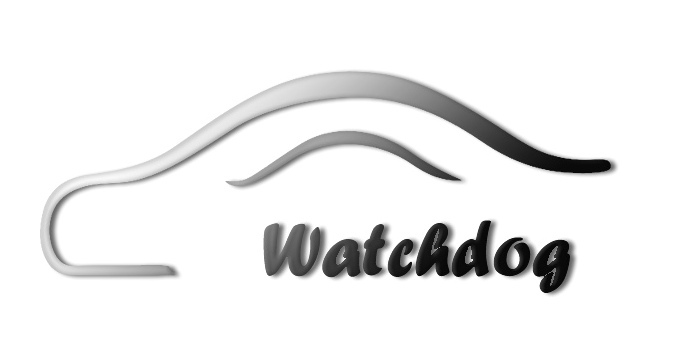 Monitoring the the status like speed, ignition, braking, back-off, turn-left, turn-right, head light, low light, door opening, etc.